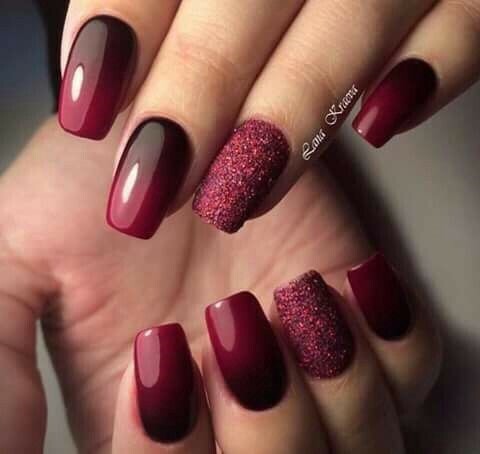 We have found all of these lovely nails on instagram and we have embedded what we believe to be the original nail artist. Make sure you follow them on instagram and also like their other work to support them.We are huge fans of nail art! From DIY to professional nails, we have it all!We hope to keep you inspired all year round with our nail polish posts and our nail art selections.